Bangalore: Greenwood High Bannerghatta Road campus, known for its lush green surroundings and pollution free campus celebrated its first ever Annual Day at its campus recently. 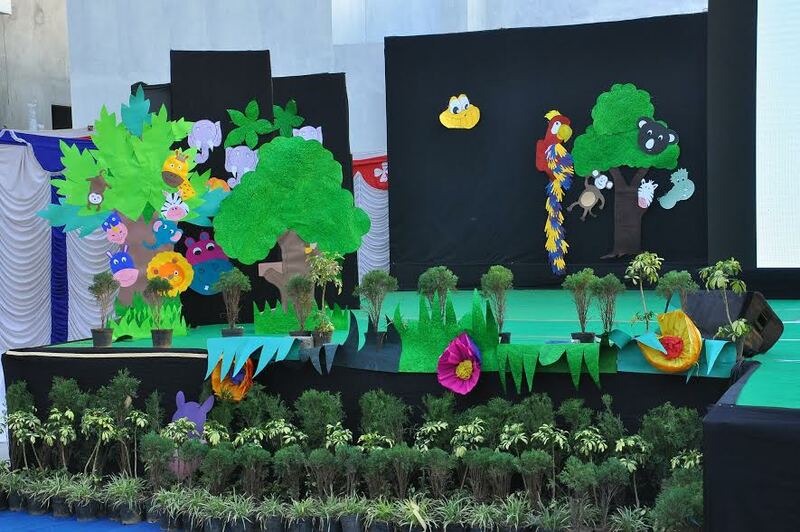 The fun filled event “Into the Jungle”, revolved around the adventurous interpretation of Rudyard Kipling’s “The Jungle Book” to enunciate the importance of harmony with nature and its beings. The participants showcased how essential it is for all of us to conserve nature and live in accord with all its elements and beings to save Mother Earth. Close to 500 people were a part of this enchanted jungle safari. The biggest musical extravaganza of the year by the school saw 100% participation of the students and staff, who rejoiced after the successful presentation of the musical journey to the audiences. The school has set high standards right in their budding year and has proven its potential by winning accolades of the audience for the event.